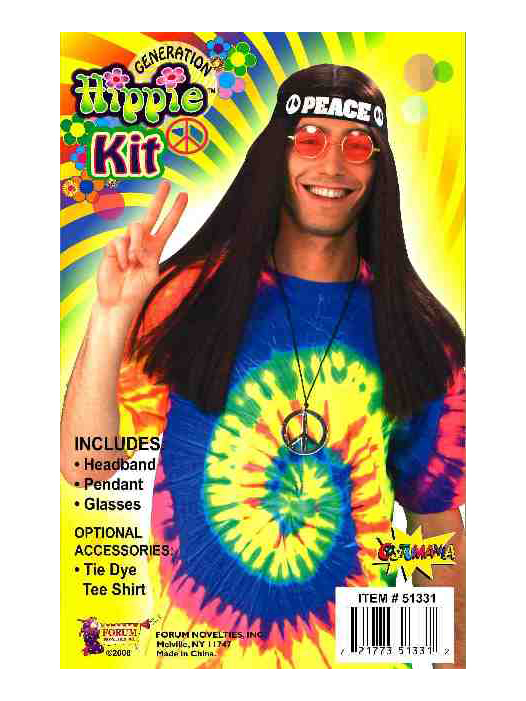 Includes: Peace headband, pendant and tinted glasses. 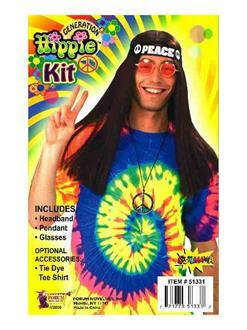 Wig and T-Shirt not included. Care Instruction: Wipe Clean w/ Damp Cloth.